Palms To Pines Towing provides complete Roadside Assistance for all automotive makes and models in Palm Desert, Bermuda Dunes, Indian Wells, Rancho Mirage, La Quinta and Thousand Palms California. Their team of experienced and trained roadside assistance professionals are prepared to provide you with the best roadside assistance available. 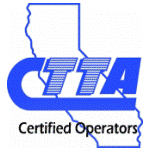 Call their 24hr dispatch center now at 760-674-5938. 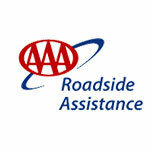 Their fast-response roadside assistance technicians can provide a host or 24hr roadside assistance serices including: Jump Starts, Tire Changing Service, Roadside Assistance, Off-Road Recovery, Battery Jump Starts, Winching & Up-righting and Off Road Recovery. They are always prepared and awaiting the next dispatch to change your flat tire or jump your battery and get you back on the road ASAP. 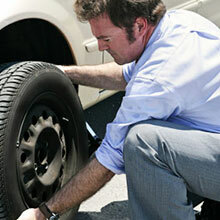 Palms To Pines Towing offers quick response tire changing service throughout the area. Call 760-674-5938 now to get a service truck on its way to your location. 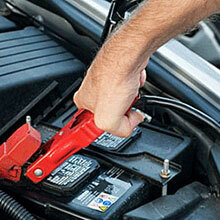 Palms To Pines Towing provides fast response battery jump start service throughout the area. 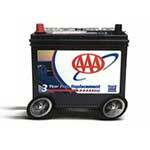 They also offer mobile battery replacement services. Call 760-674-5938 now to get a service truck on its way to your location. 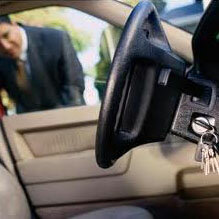 Palms To Pines Towing provides fast and affordable lock out service for all vehicles. Their trained and experienced operators are experienced in opening car doors damage free. Call 760-674-5938 now to get a service truck on its way to your location. Palms To Pines Towing provides complete Roadside Assistance for all automotive makes and models in the Palm Desert area including all points along Interstate 10 in the Coachella Valley. Their team of experienced and trained roadside assistance professionals are prepared to provide you with the best Roadside Assistance available. 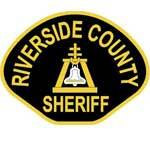 Call their 24hr dispatch center now at 760-674-5938. Their fast-response roadside assistance services include: Jump Starts, Tire Changing Service, Roadside Assistance, Off-Road Recovery, Battery Jump Starts, Winching & Up-righting and Off Road Recovery. Their 24 hour roadside assistance crews are always at the ready awaiting the next dispatch and can deliver fuel, change your flat tire or jump your battery and get you back on the road in minutes. Palms To Pines Towing offers quick response tire changing service throughout the Palm Desert area and points along Interstate 10. They offer 24hr flat tire changing services throughout the area. They can remove your flat tire and replace it with your spare tire in minutes. Tire changing can often be dangerous in high traffic areas so call a company with experience in providing safe tire changing services. This ensures you get your tire issue resolved and get you back on the road as quickly as possible. Call 760-674-5938 now to get a service truck on its way to your location. Running out of gas is never an enjoyable experience but calling Palms To Pines Towing is the fastest way to get back on your way. 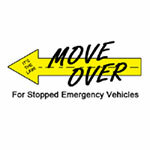 They can arrive at your location with 2 gallons of gas quickly and get you back on the road. 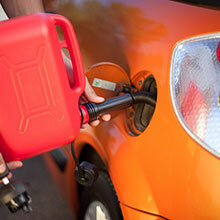 Palms To Pines Towing provides fast and affordable jump start services. They are equipped with mobile jump start equipment capable of jumping vehicles even in the tightest garages and parking areas. 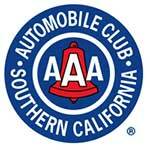 They provide quick response jump start service throughout the Palm Desert area and points along I 10. Call 760-674-5938 now to get a service truck on its way to your location. Palms To Pines Towing provides quick response towing in Palm Desert, Bermuda Dunes, Indian Wells, Rancho Mirage, La Quinta and Thousand Palms California. 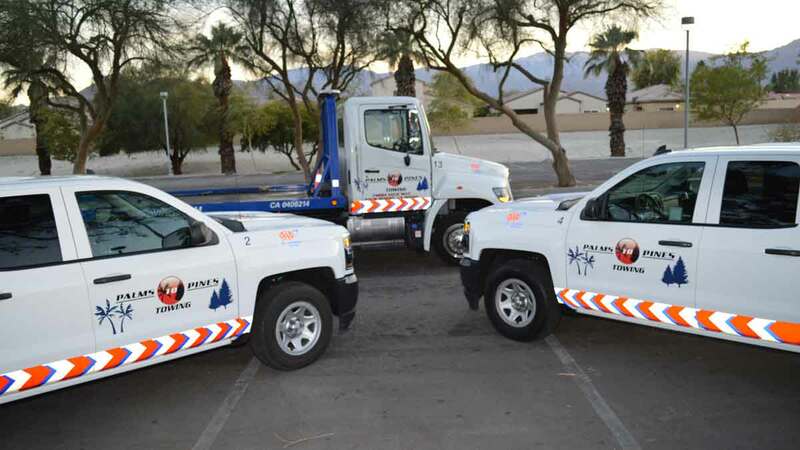 With a fleet of low-load angle flatbed tow trucks and roadside service vehicles, they can provide immediate response roadside assistance 24/7/365.